An impressive and handsome Grade II listed detached period home built in the late C16th and boasting Approx 3256 Sq Ft (302 Sq M) of living space and out buildings that have potential to convert (subject to local planning consent) . 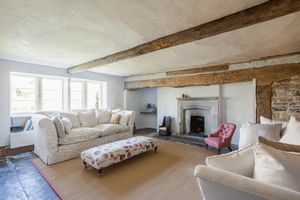 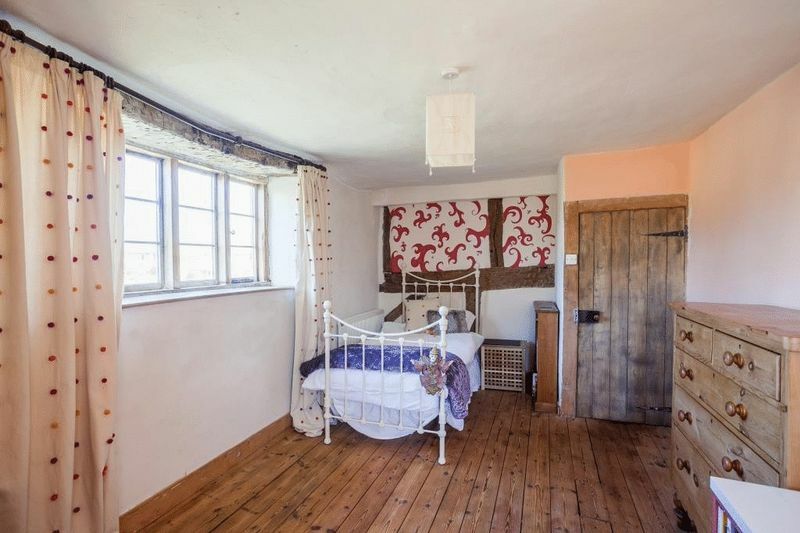 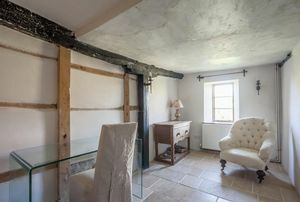 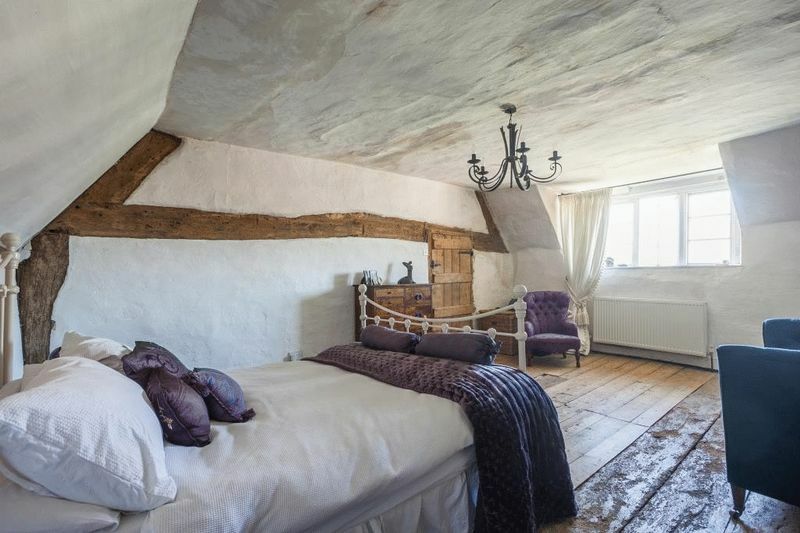 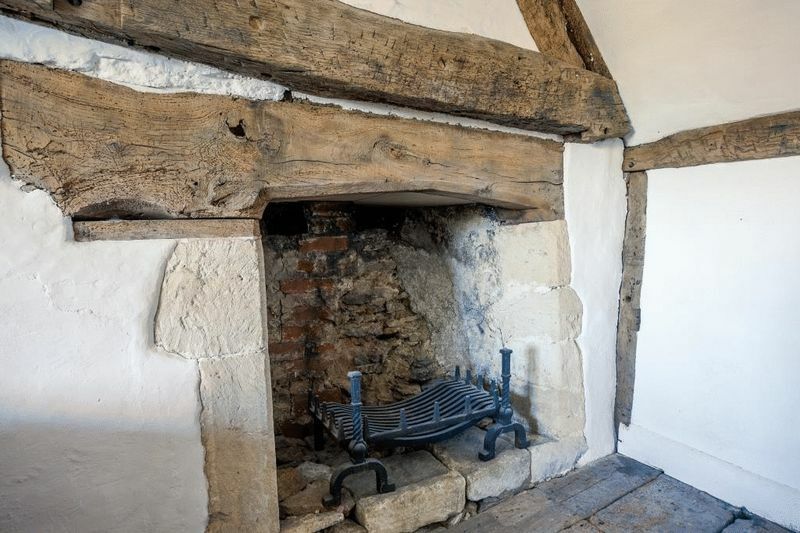 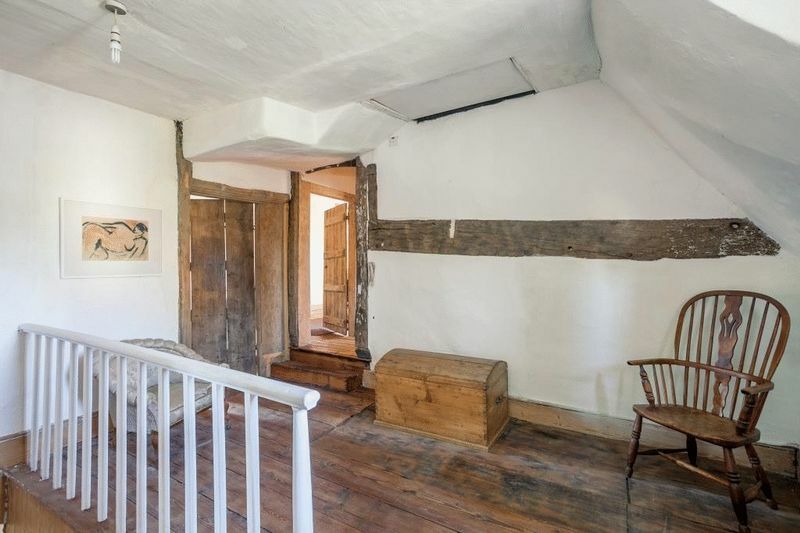 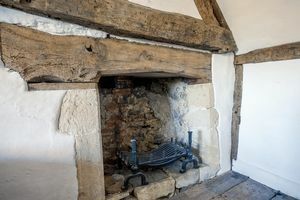 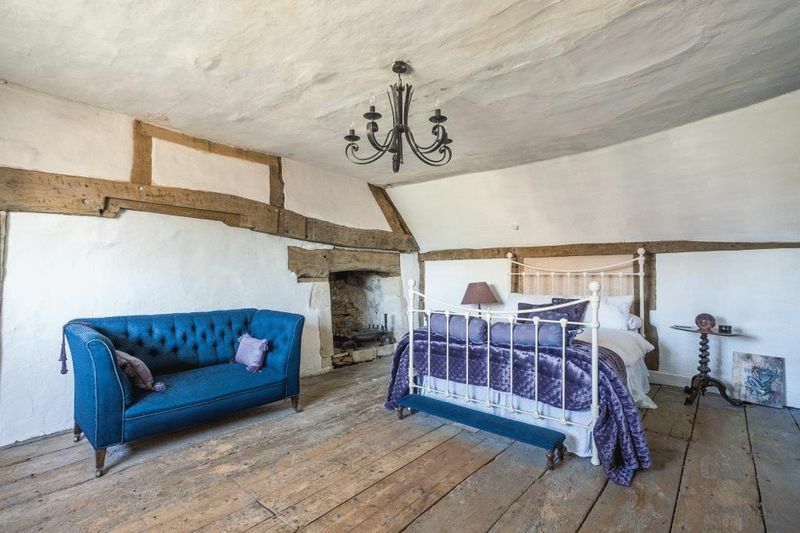 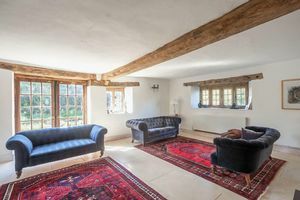 The interior has a wealth of period features including exposed timbers, beautiful inglenook fireplaces, mullion windows and elm floor boards. 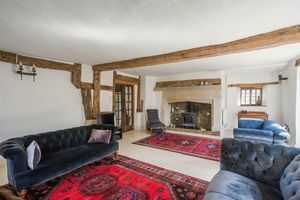 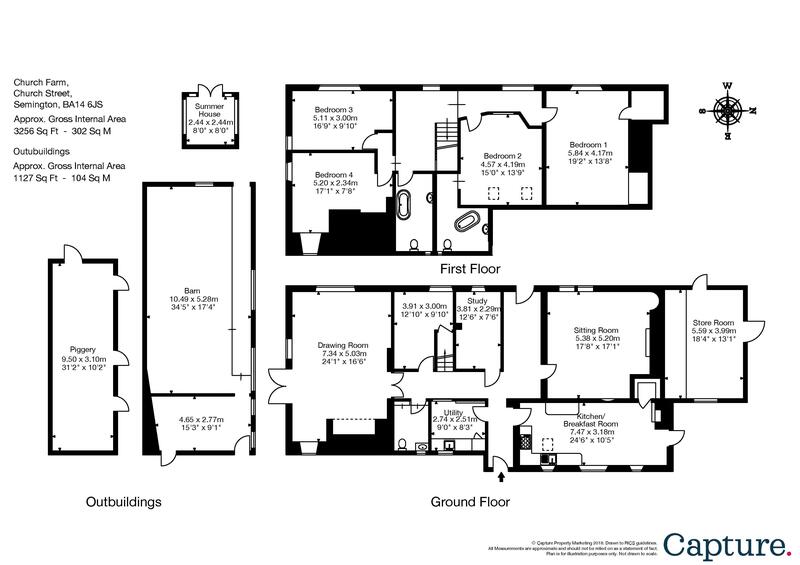 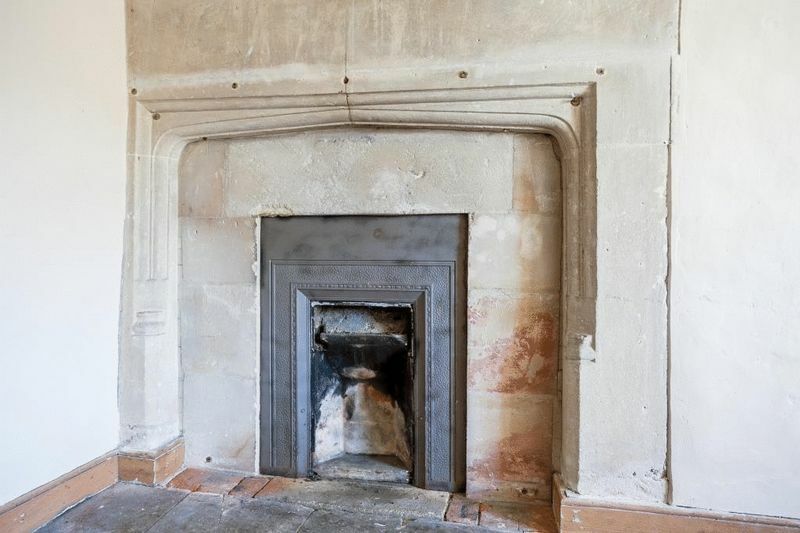 The ground floor offers a superb family space with large entrance hall with flag stones, sitting room with fireplace, study, library/reception room, drawing room with inglenook fireplace with French doors, kitchen/dining room with vaulted timber ceilings, utility room and WC. 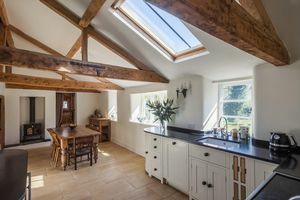 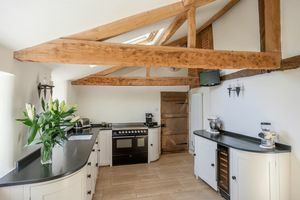 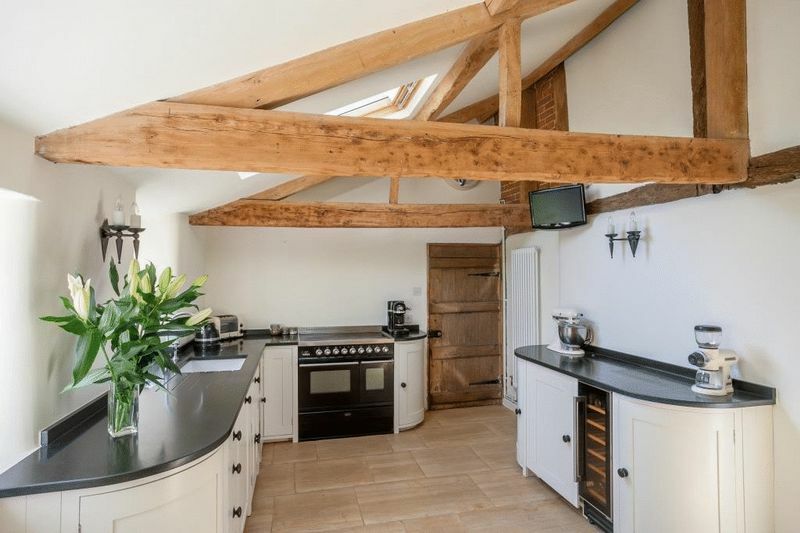 The kitchen has beautiful vaulted ceilings with Limestone stone flooring, Vermont wood burning stove and a modern fitted kitchen with granite work tops, space for range cooker, integrated dishwasher, fridge and a space for a wine cooler. On the first floor is a large landing area giving access to the four double bedrooms, all of which have an abundance of individual charm, with bedroom one having wooden floorboards, deep storage cupboard and fireplace, bedroom two with it's secret en suite bathroom and the other two with more wonderful features of the period. 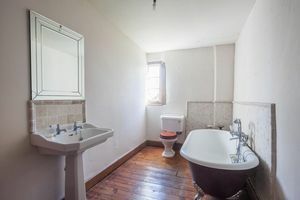 There is also a family bathroom with roll top bath. 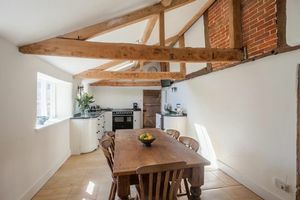 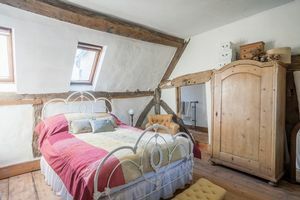 A large attic space provides further scope for additional accommodation (subject to listed buildings consent) or storage. 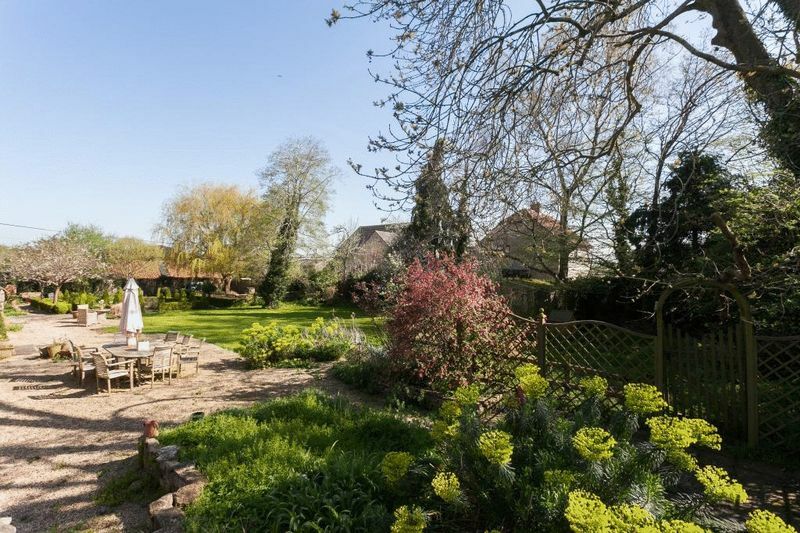 To the rear are attractive and private gardens with patio area immediately to the rear leading onto a large level lawn with mature shrub and flower borders with a summer house at the bottom of the garden. 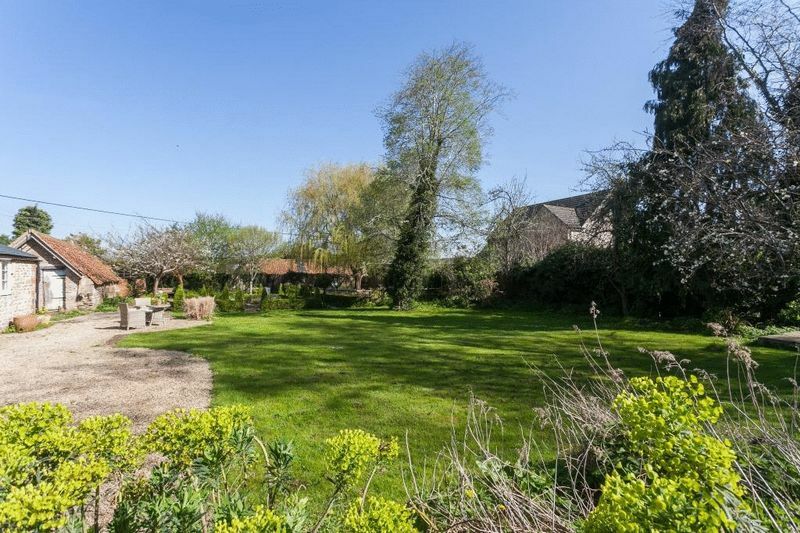 On the south side there is a pond with further garden, mature shrubs and trees providing some shade to this additional seating area which can be accessed from the sitting room. 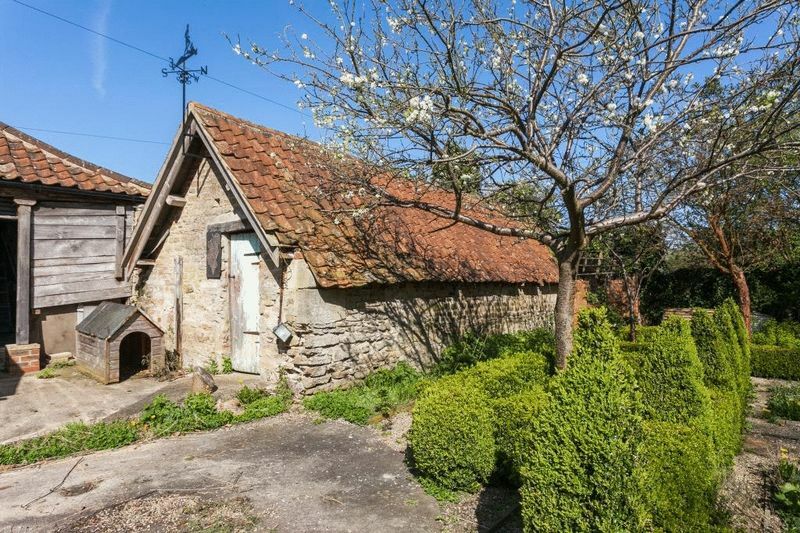 The outbuildings consist of a former piggery, barn and store room which is attached to the main house. 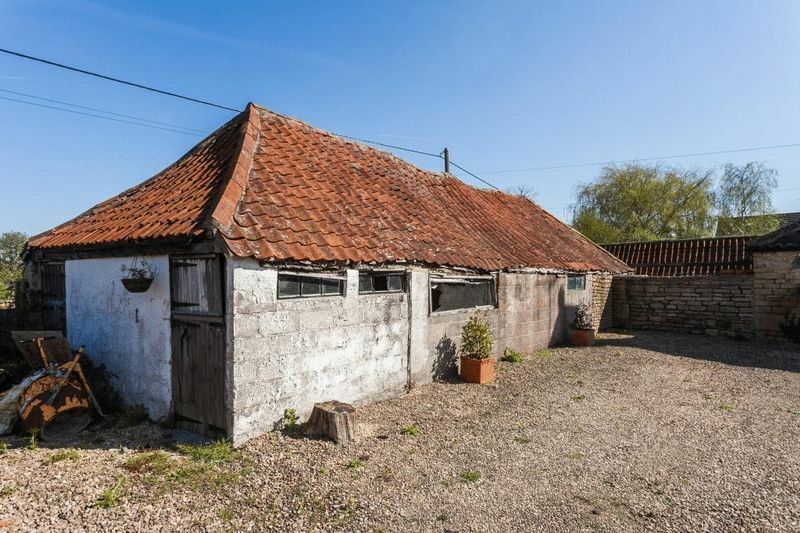 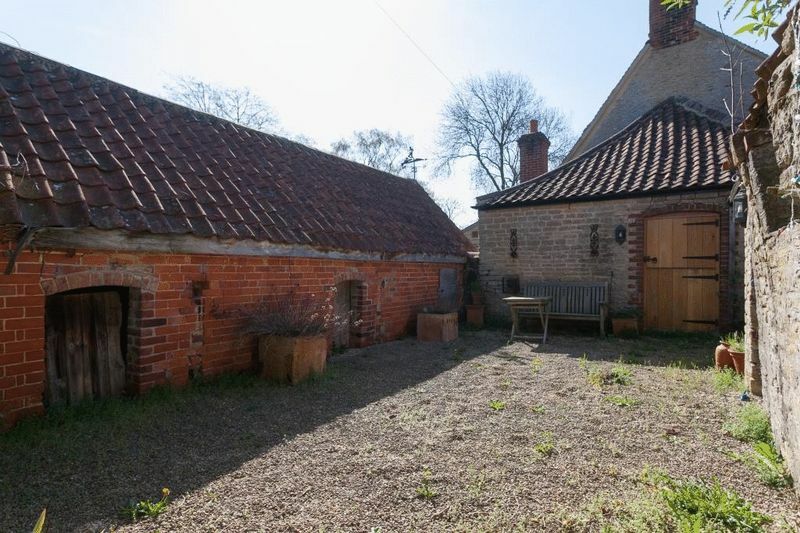 Both of the outbuildings need work and could be converted for additional accommodation providing an income stream or additional accommodation for family. 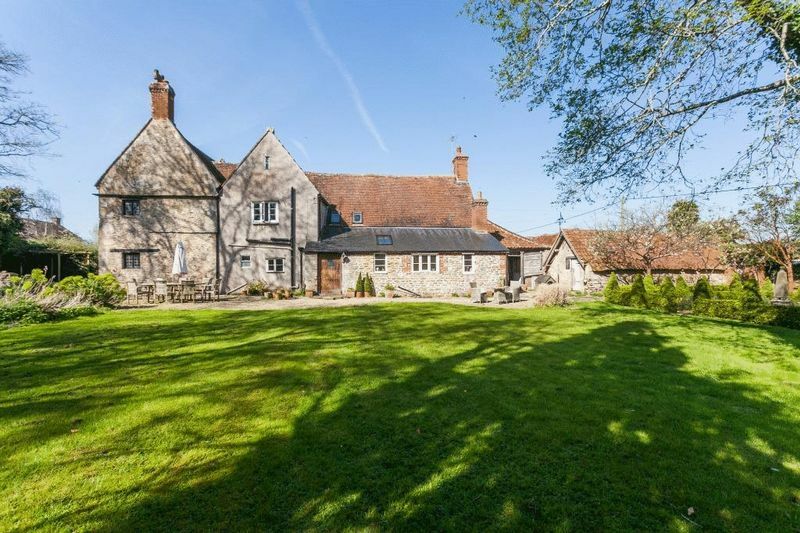 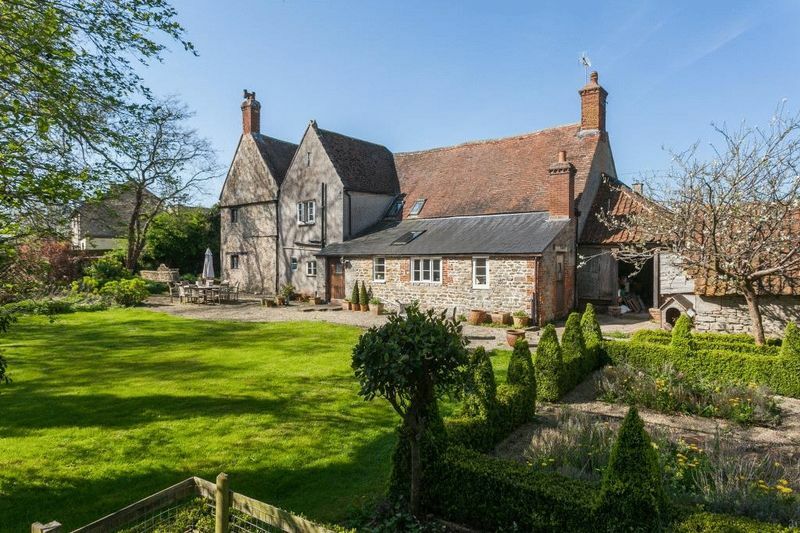 The driveway to the front has ample parking with pathway leading to the front door and front garden with original stone troughs and staddle stones. The popular village of Semington has an excellent primary school, post office, a church and a thriving public house. 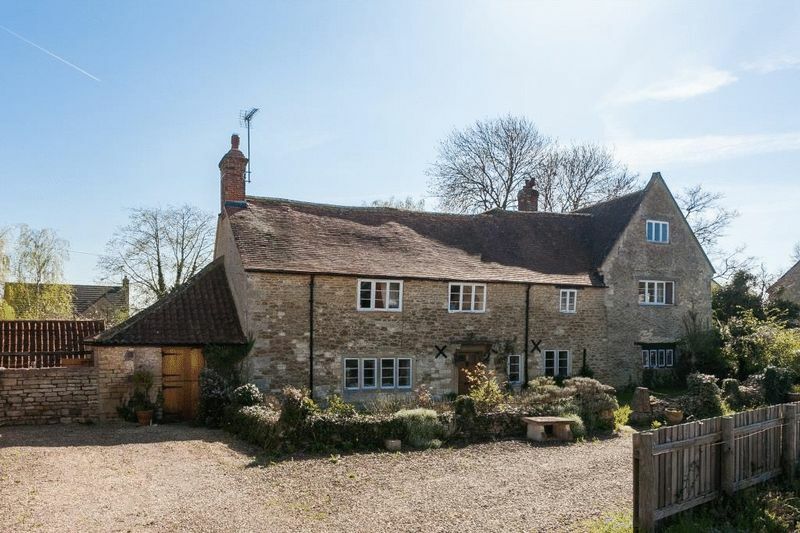 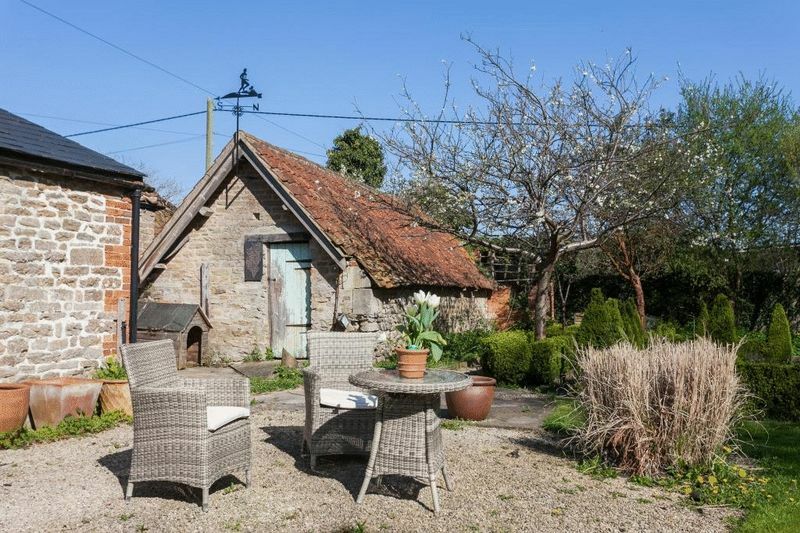 The property has fantastic access to the famous Kennet and Avon Canal. 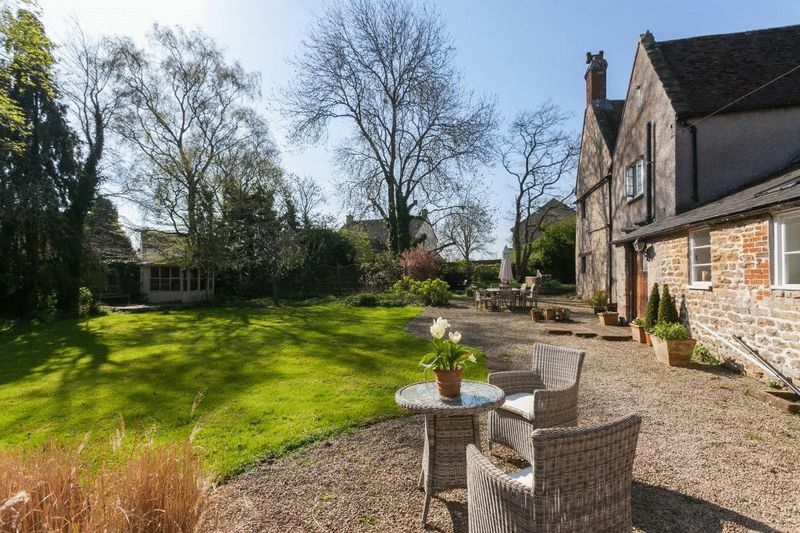 The nearby county town of Trowbridge is only four miles away and offers three secondary schools, shopping centres, leisure centre, a train station, whilst the world heritage city of Bath is only 15 miles away and offers more comprehensive facilities.